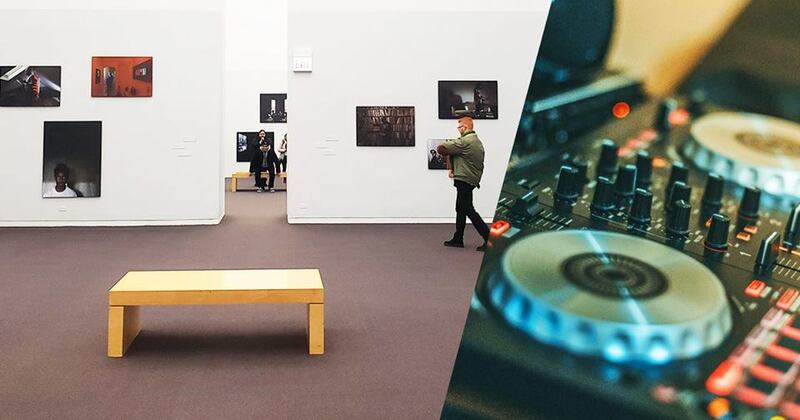 As a closing celebration of the exhibition "Cecil McDonald, Jr.: In the Company of Black," come dance the afternoon away to DJ-spun classic house music. FREE admission. Before then, be sure to check out the exhibition, open NOW!